Exceed patient expectations. From the moment you enter our practice, we want you to feel comfortable, welcome, and appreciated. 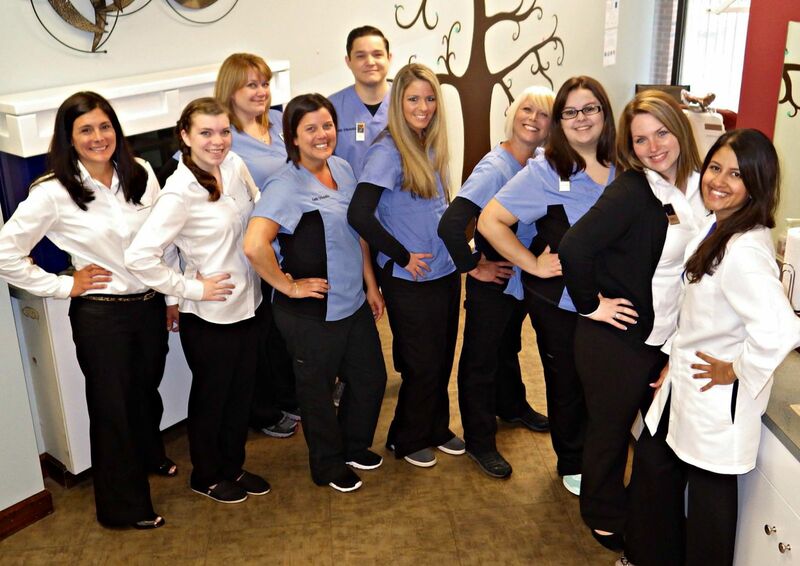 We are here for you, and it’s our goal to build your trust in us so we can help you smile.